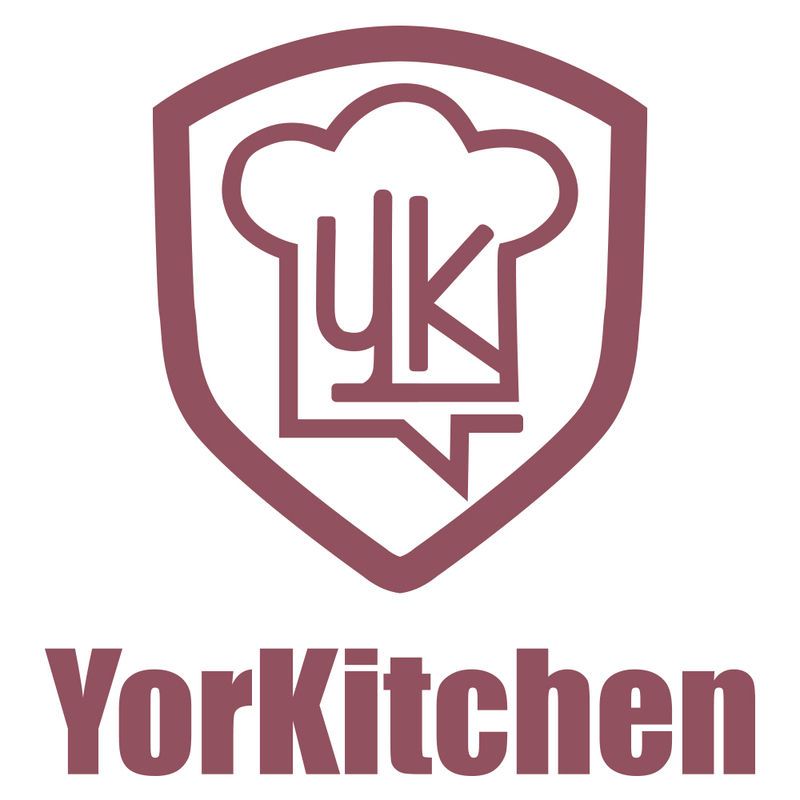 4YRSYangjiang Yorkitchen Industrial And Trading Co., Ltd.
Best Quality Yangjiang YorKitchen Industrial and Trading Co., Ltd. is an international industry and trade company in the integration of foreign trade and production. Our company mainly trades in Kitchen tools/Utensils/Gadgets, Silicone and Nylon Products. We has 17 years of production experience, the main products are exported to Europe, America, southeast Asia, South America and other countries. Due to the advantage of our factory production. our products have reliable quality and competitive prices. We can offer you ODM/OEM production, according to the need of customers. We devote to be your long term cooperated partner no matter you are wholesale or retail customers. Yangjiang YorKitchen Industrial and Trading Co., Ltd. insists on quality and reputation on the first principle, take the customer as the center, strictly control the quality of export products, to provide customers with satisfactory products. Our company has a strong technical team, which have many years of rich experience in terms of the production of Kitchen tools/Utensils/Gadgets .We ensure that we can provide customers with the best service and the most efficient design scheme in our profession field.